This winter, join in the fun and enjoy your favourite Christmas show in the cinema for the first time ever! The much anticipated annual CBeebies Christmas Show is coming to the big screen for a family-friendly cinema experience. The makers of Alice in Wonderland, A Christmas Carol and Snow Queen will delight audiences this year with the classic tale of Thumbelina. 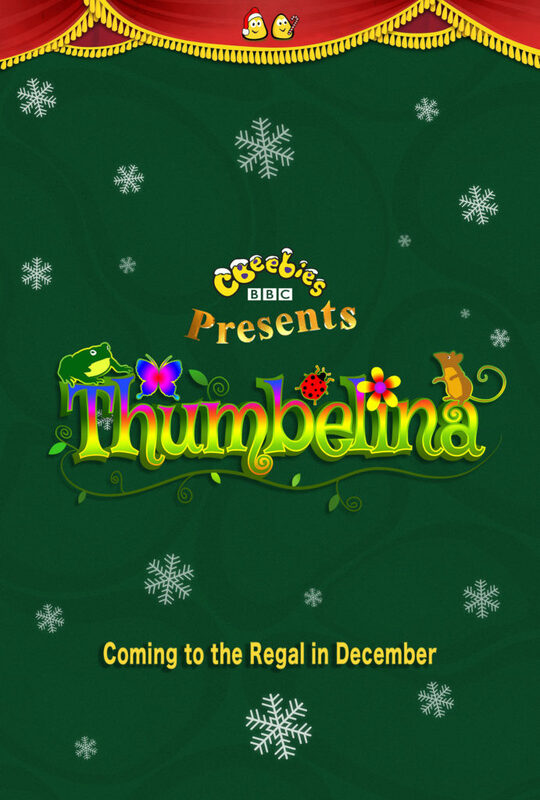 This CBeebies Christmas Show recreates on the big screen the live Thumbelina performance and includes an exclusive, additional show made for cinema audiences only starring the much-loved Justin Fletcher (Something Special) in “Justin’s Countdown to Christmas”. This holiday season, laugh and sing along with your favourite CBeebies Stars and be part of a fabulous interactive show for all the family.